Ready to leave paper and take control of your data? The answer to all of your donor/surrogate management needs. 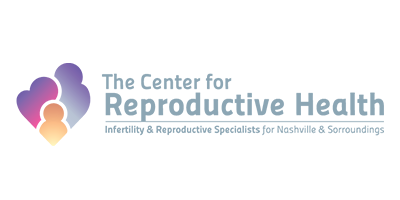 Need a solution for your practice or fertility business? We are a cloud-based technology company focused on innovative solutions for the evolving needs of the fertility industry. The Artisan EMR is the complete cloud-based electronic medical records, laboratory management and practice management system, specialized for the fertility practice. We believe in partnering with your practice to simplify patient care. Our philosophy is based in efficiency, affordability and in providing you complete access to your data, while meeting the unique needs of your practice.